TORRANCE, CA — August 15, 2008 — LEDtronics® introduces an addition to its line of drop-in replacement MR16-styled /GU10-based LED bulbs: High-powered 3.3-Watt LED lamps. 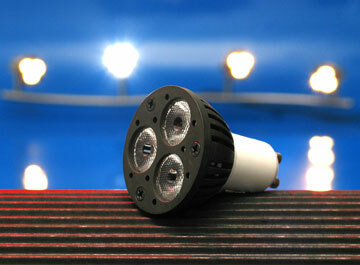 Two major advantages distinguish this new bulb over other GMR16 LED lamps. First, it is engineered to handle the variations in voltages that may accompany “noisy” or “dirty” AC (but not DC) power supplies, eliminating potential burnout from incoming voltage that is higher than the lamp’s capacity. Second, the new 3.3-Watt MR16/GU10 bulb eliminates the need to stock a variety of LED MR16/GU10 bulbs to coordinate with different voltages that power sources of 80-260 volts AC may present, simplifying procurement and inventory procedures. High-powered 3.3-watt LED MR16/GU10 bulbs (Series Number GMR16-5W) have the following characteristics: Bi-pin bases just like standard incandescent MR16/GU10-based bulbs, and light outputs of 123 lumens using only 3.3 watts with input voltage range of 80-260VAC. The bulb features three High-Power LEDs and is offered in Warm White (3000 Kelvin) color temperature and in 20° spotlight beam angle. With factory approval, MR16/GU10 3.3W bulbs may be ordered in other LED colors, voltages and beam angles. They carry a three-year limited warranty. Unlike halogen MR16 lamps that create potentially damaging heat and have caused fires when accidentally coming in contact with other objects, LED-sourced MR16/GU10 bulbs generate less heat while operating, and pose no threat to the objects they are illuminating or to their surroundings. Lighting professionals, architects, industrial designers and maintenance departments will find these MR16/GU10 3.3W lamps to be excellent solutions for their maintenance-free applications. 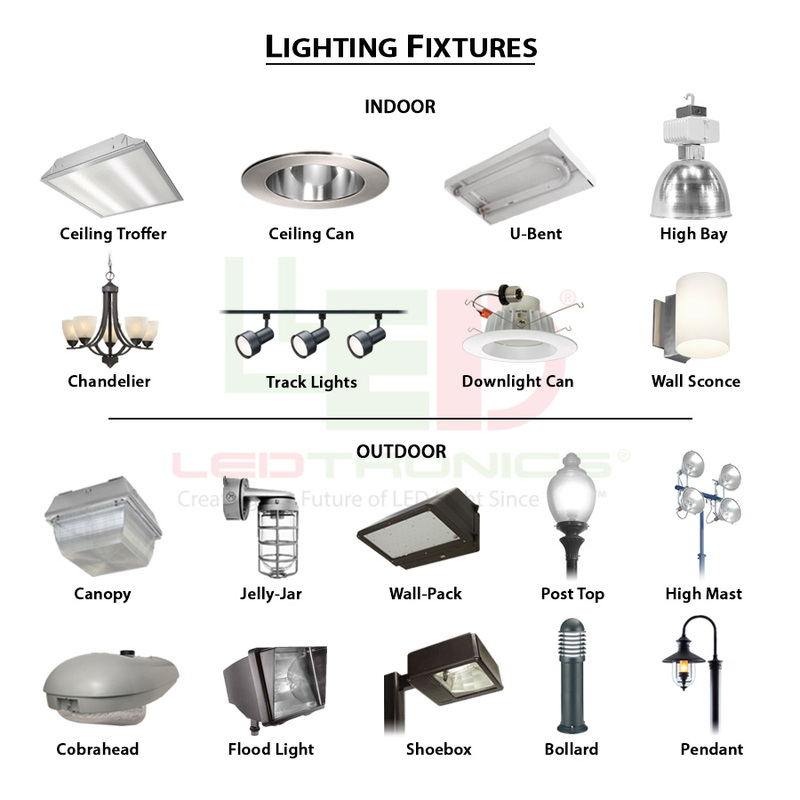 These lamps are commonly used for accent, task and display-case lighting, track lighting in museums, elevators, jewelry stores and hotels. They are excellent for both residential lighting situations and entertainment venues like theaters, restaurants and theme parks. They are also ideal for use with alternative and renewable-energy resources like solar and wind power. With an average White LED lifespan of up to 50,000-hours (five years), LEDs operate reliably year after year. Solid-state design renders LEDs impervious to electrical and mechanical shock, vibration, frequent switching and environmental fluctuation. Integrated current-limited resistors prevent short-circuiting. 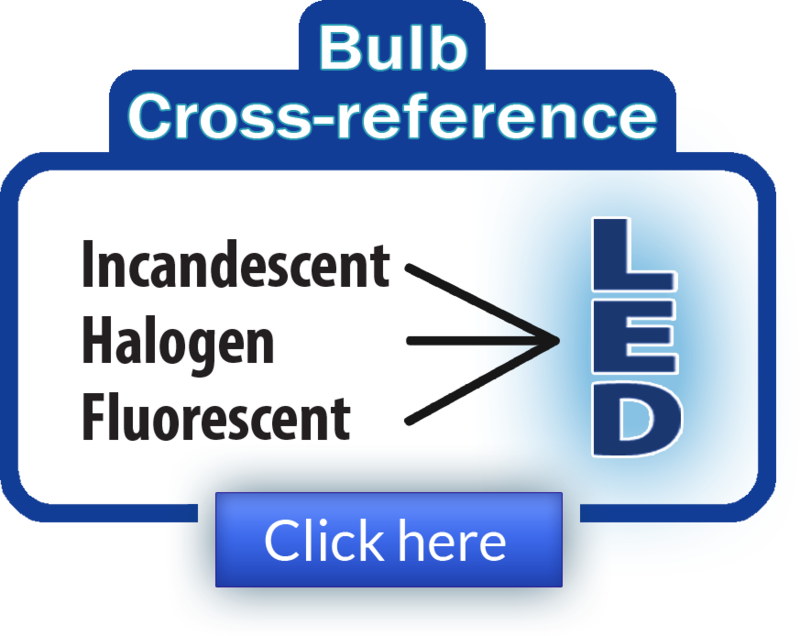 LED lamps use only 10%-20% of the energy consumed by equivalent incandescent lamps. When combined with their maintenance-free operation, this results in substantial cost savings. Founded in 1983, LEDtronics® leads where others only follow when it comes to designing, manufacturing and packaging state-of-the-art LED bulbs to meet the world’s constantly changing lighting needs. Our inventive product line encompasses an array of direct incandescent-lamp-replacement Based LEDs bulbs, low-cost snap-in and relampable Panel Mount LED lamps, high intensity sunlight-visible Discrete LEDs, PCB LEDs circuit board status indicators, surface-mount diodes SMT LEDs, full-spectrum rainbow RGB LEDs and Infra-Red (IR) LEDs. The price of an MR16/GU10-3.3W LED bulb is $59.95 each. Discounts are available for large-quantity orders. Availability is stock to 4-6 weeks for special requirements. For additional information, contact LEDtronics toll-free at 1-800-579-4875, telephone 310-534-1505, fax at 310-534-1424, click here to email us or mail at LEDtronics Inc., 23105 Kashiwa Court, Torrance, CA 90505. Visit our website at www.LEDtronics.com.